Gun Cleaning Mats Don’t Have To Be Boring! Exploded gun drawings adorn these gun cleaning mats, customized to just the right dimensions for the firearm you’re working on. 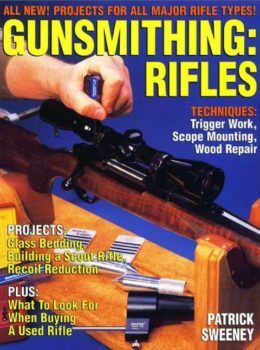 Now cleaning your guns doesn’t need to feel like a chore. It can be fun and educational, too. These Are No Ordinary Gun Cleaning Mats! Not only do these mats give you a clean, secure working space to maintain your firearms, they provide some education, too. Each mat is customized for one of three firearm models (Glock 17, Springfield XD and Colt AR-15). Specs and critical information are printed right on the mat, and the length/width dimensions are customized to each model. Choose the gun cleaning mat that matches the firearm you own, or pick one for the cool factor. 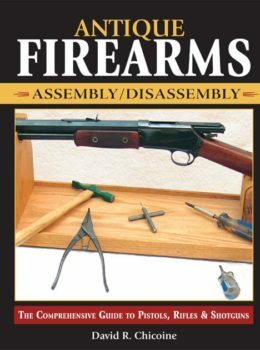 Exploded gun drawings and parts lists are printed right on the mat! Simply machine wash your gun mat on a gentle cycle and allow it to air dry.